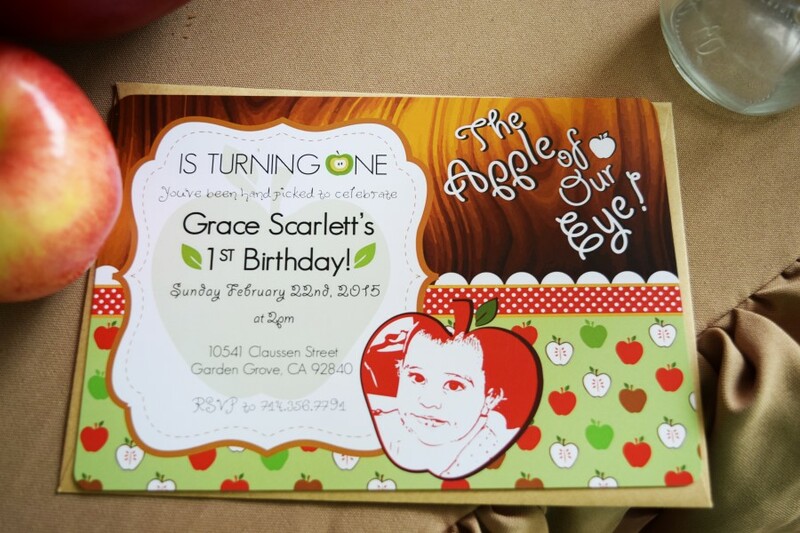 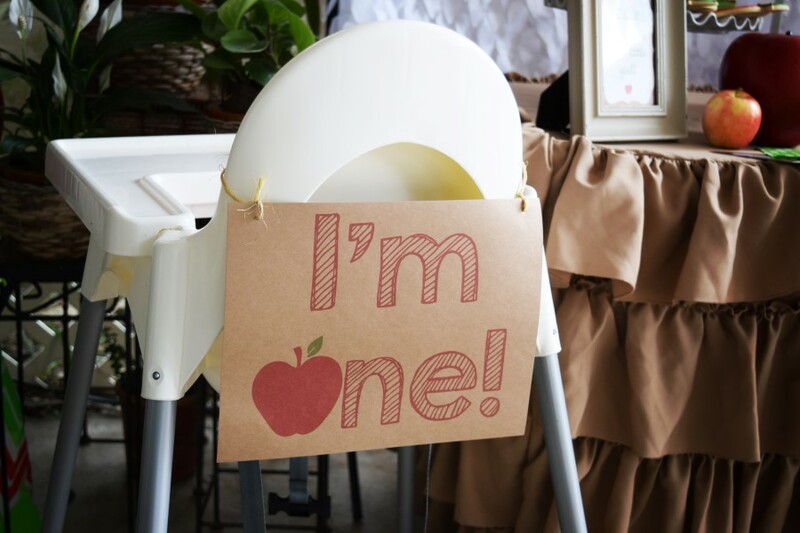 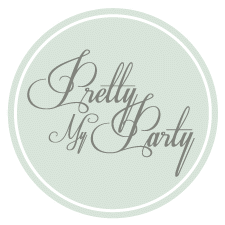 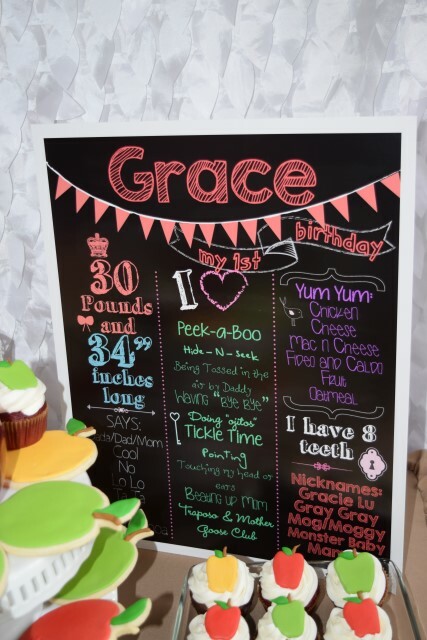 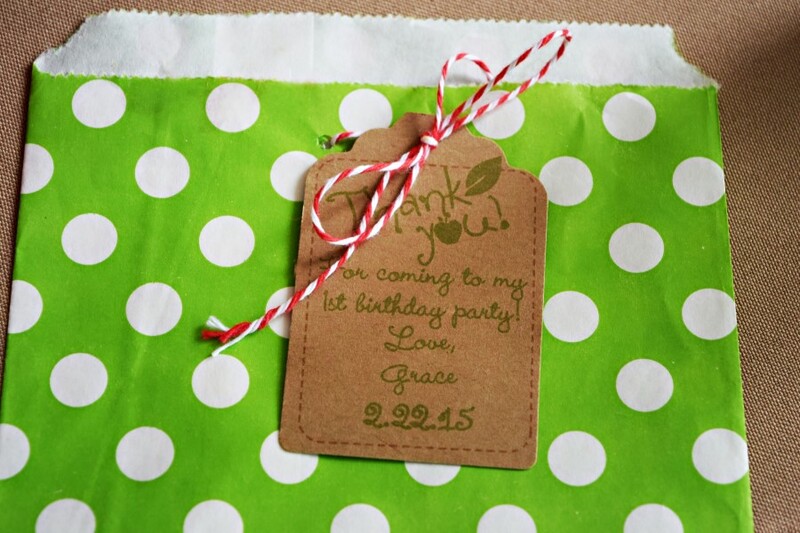 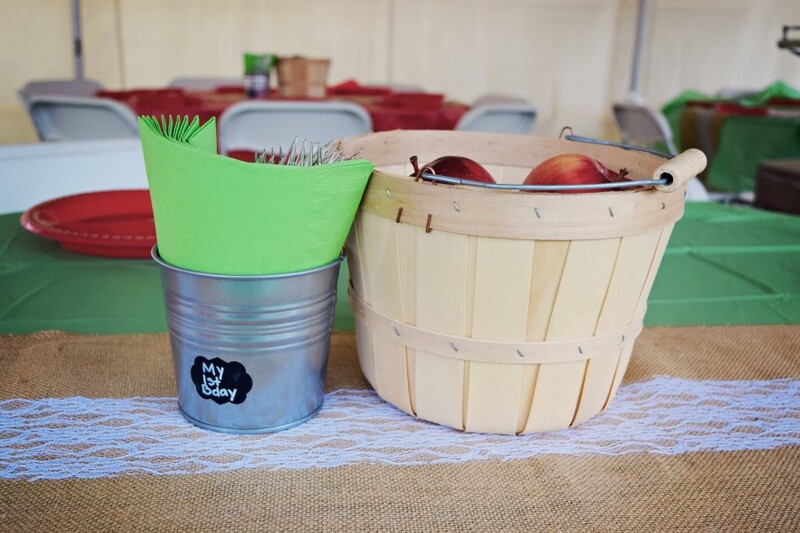 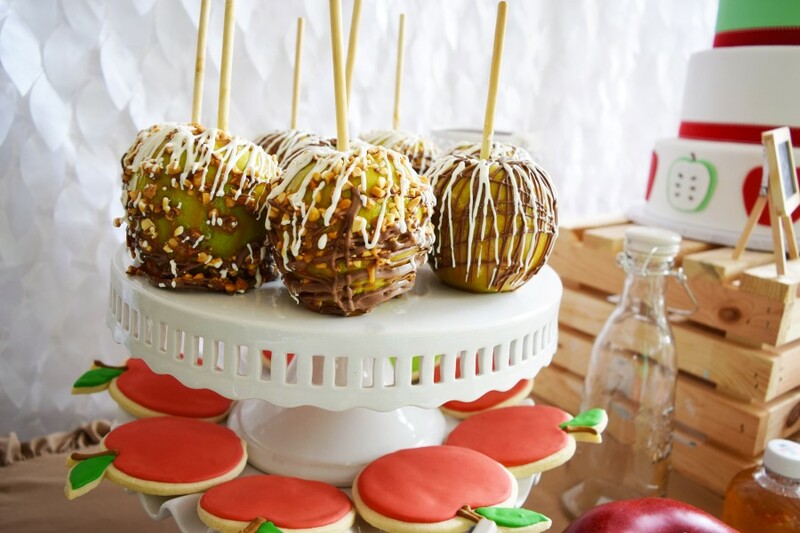 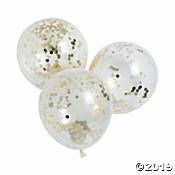 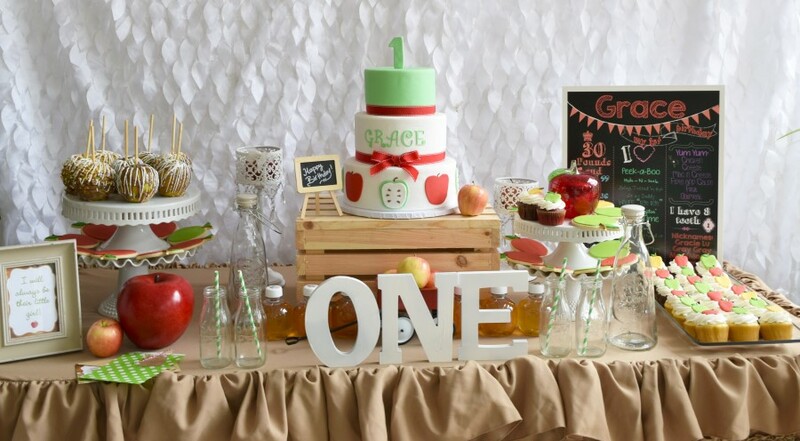 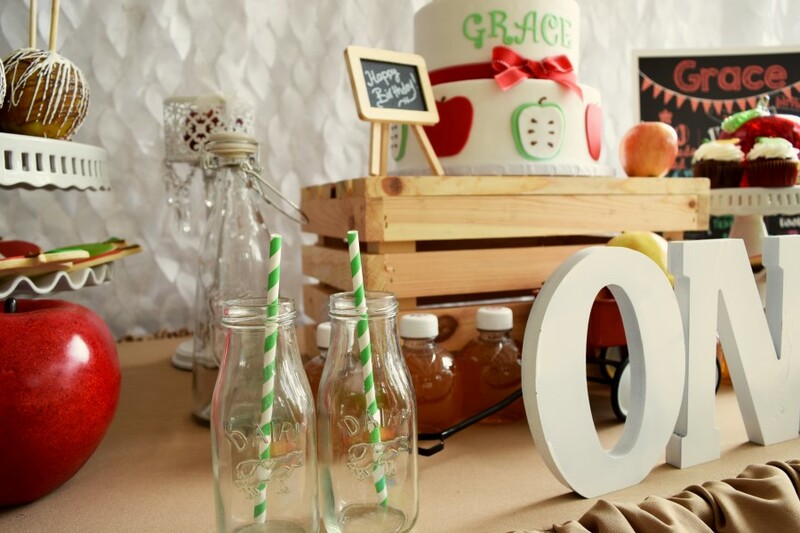 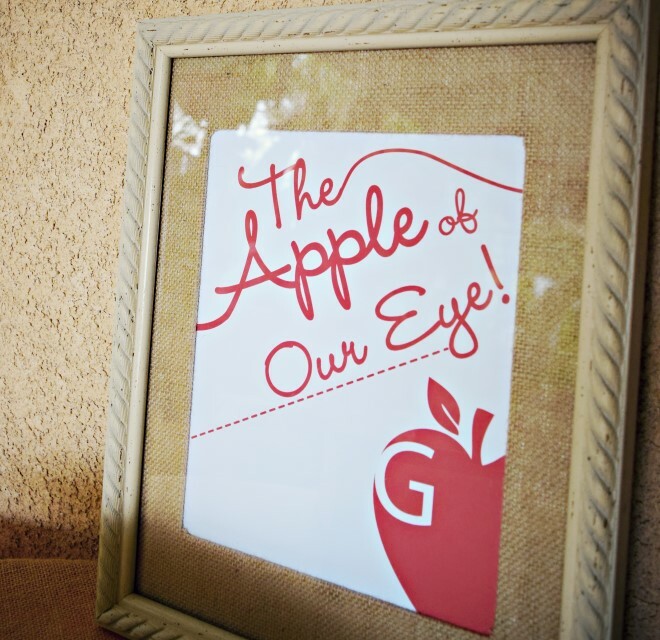 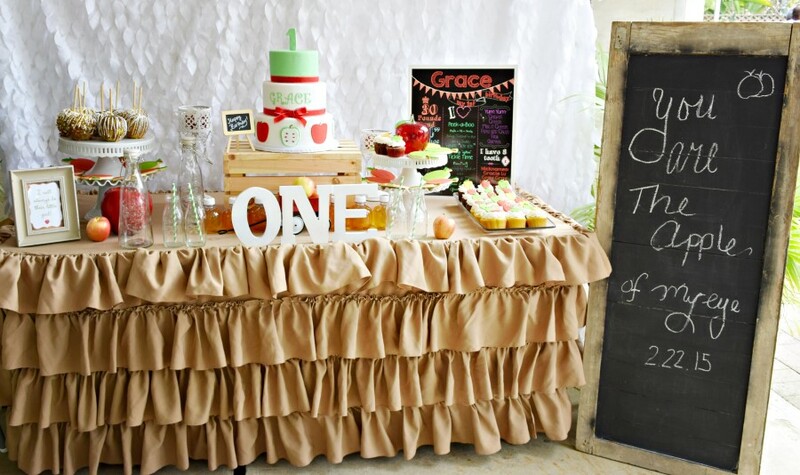 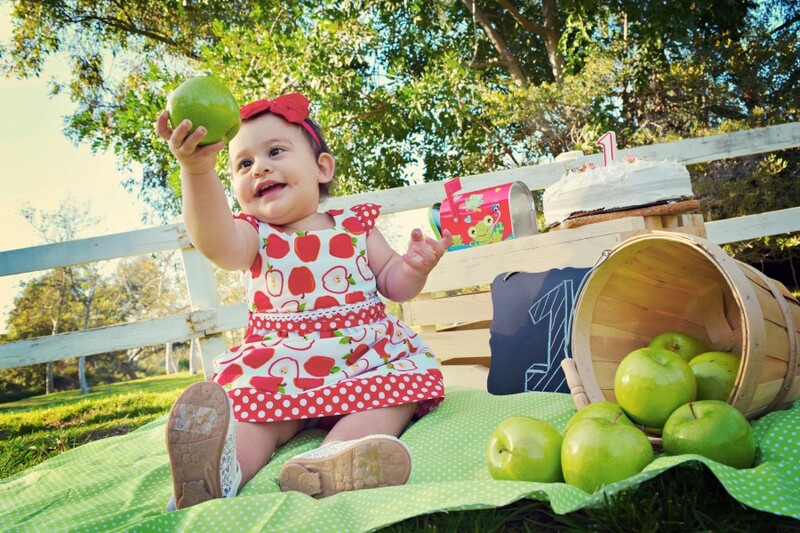 This darling Apple of My Eye first birthday party from Fleur de Papel, Inc. is full of sweet and adorable rustic elements perfect to celebrate this major milestone! 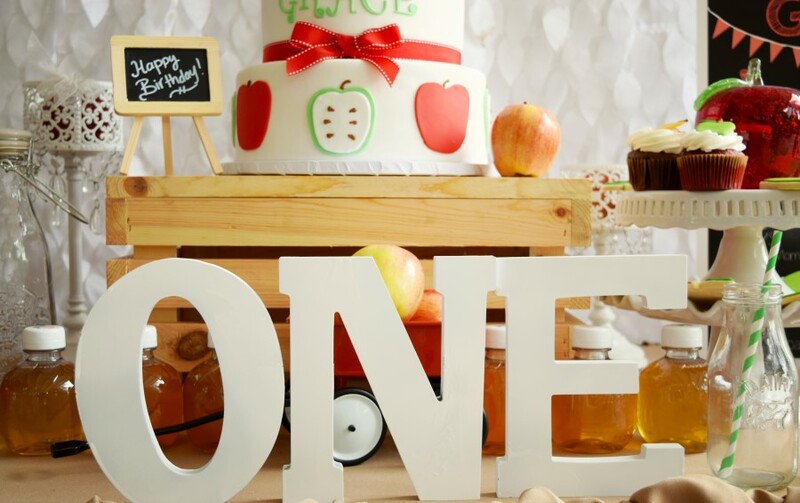 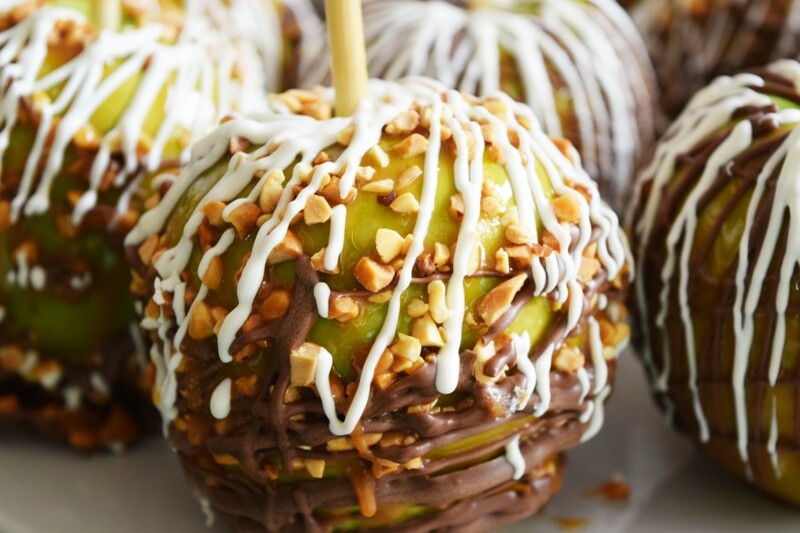 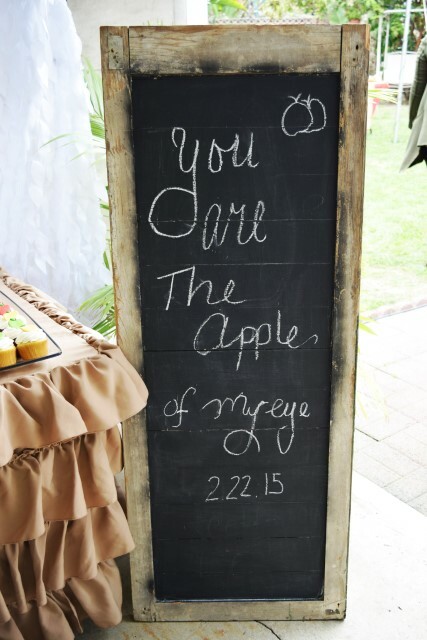 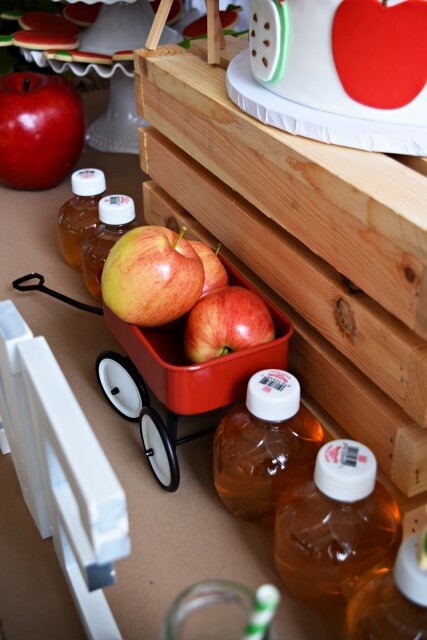 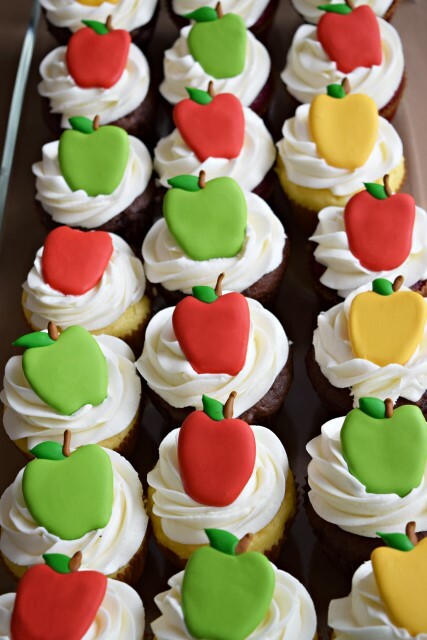 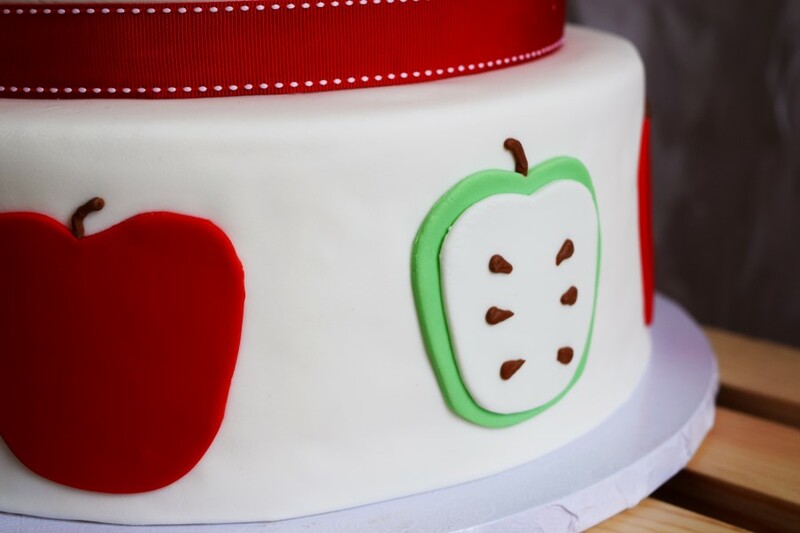 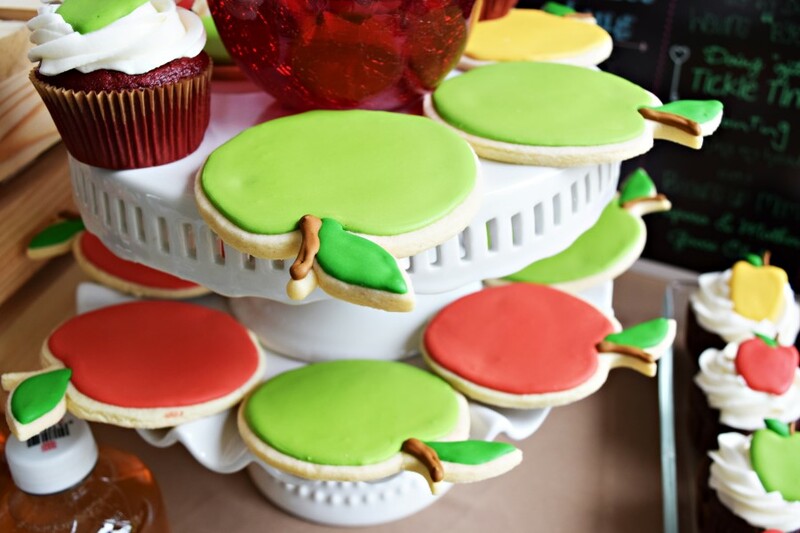 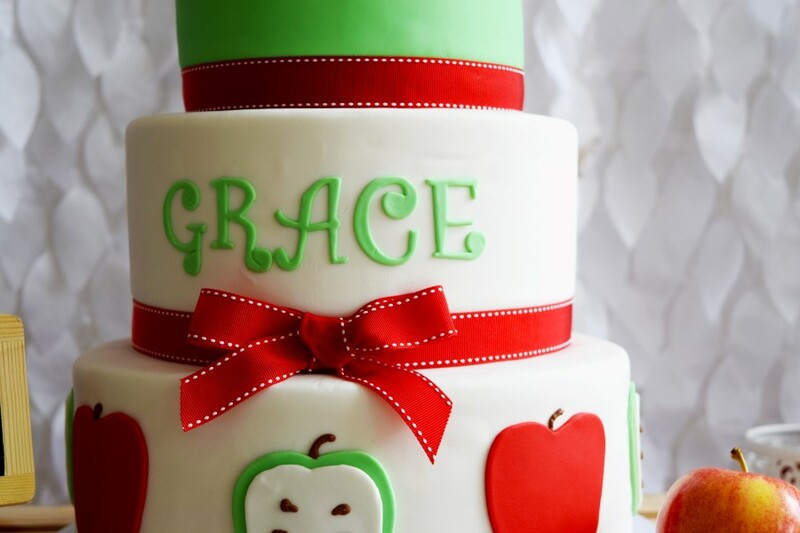 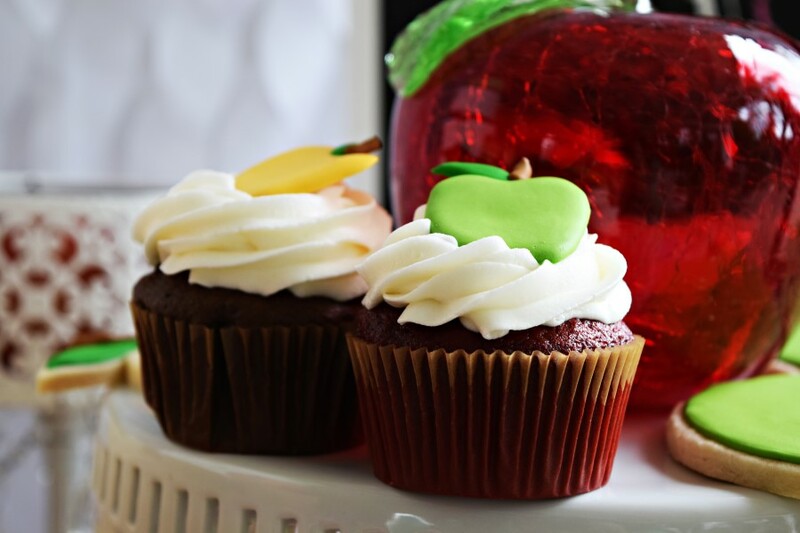 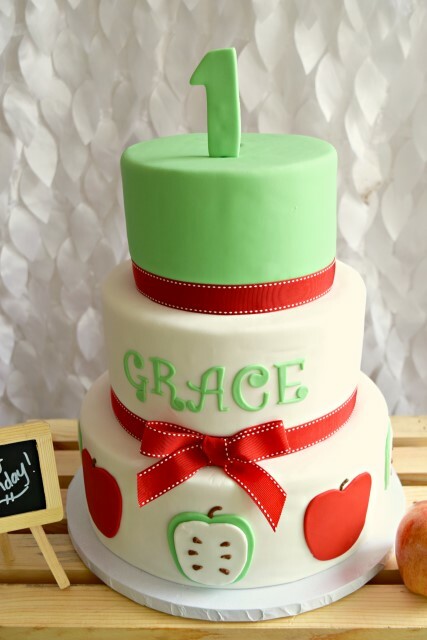 From the stunning 3 tier cake to the custom personalized chalkboard and loads of apple themed sweets and decor, this celebration has it all! 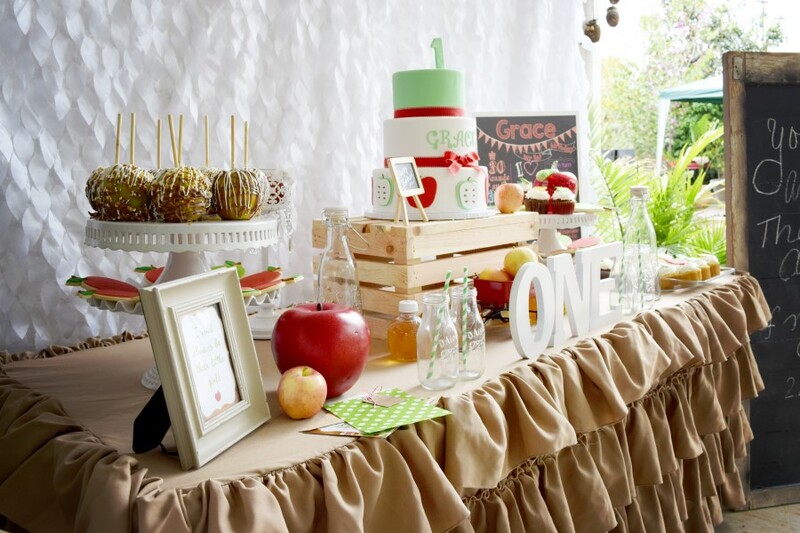 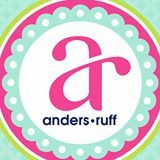 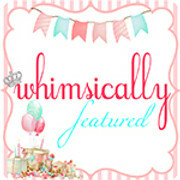 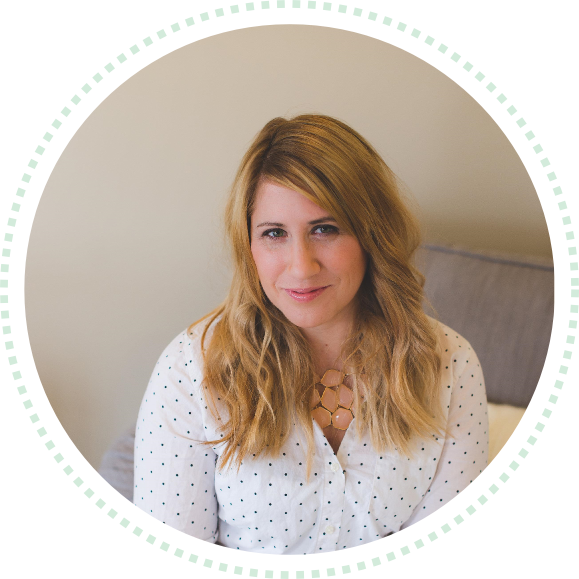 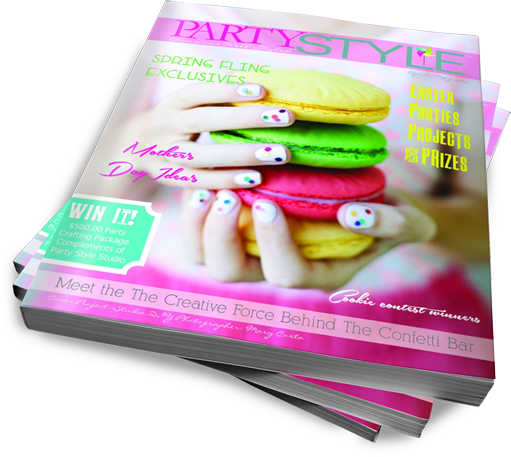 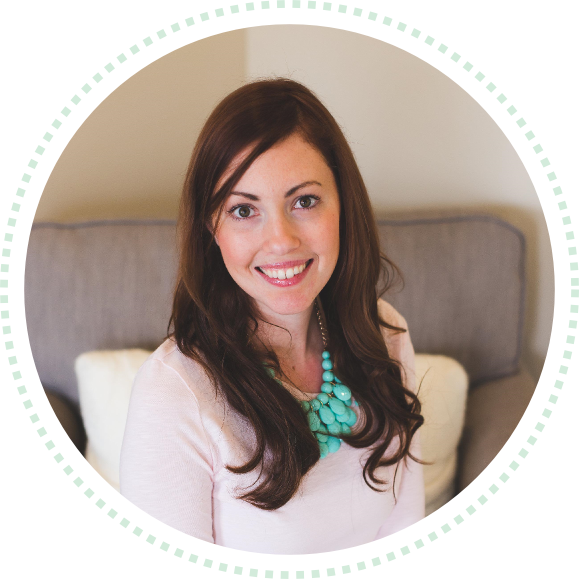 Photography, Styling, Invitation, Design & Prints: Ariana Martinez of Fleur de Papel, Inc.
Cupcakes & Cookies: Sweet Grasse Co.